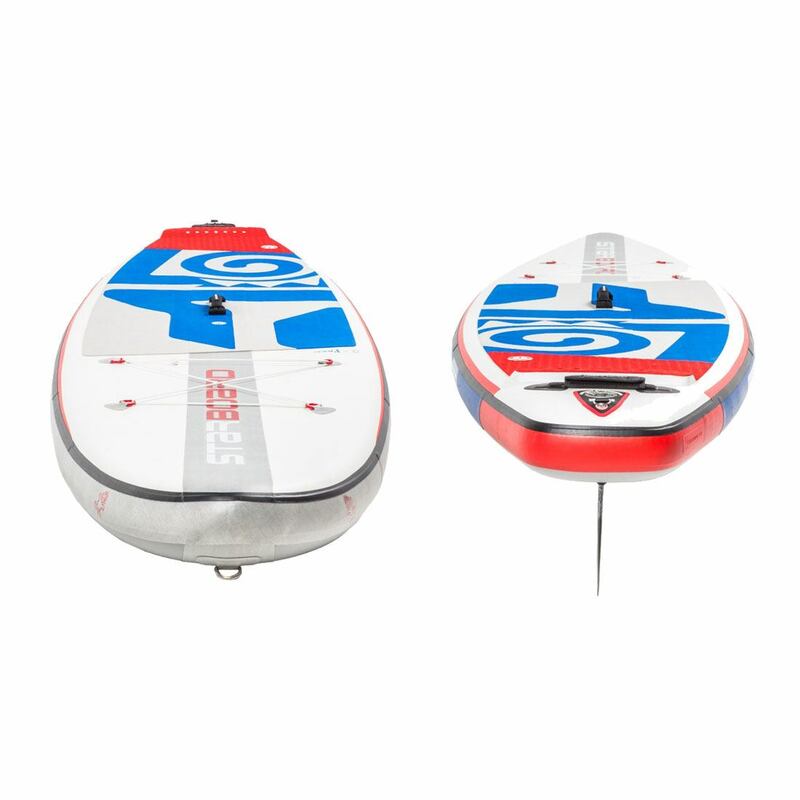 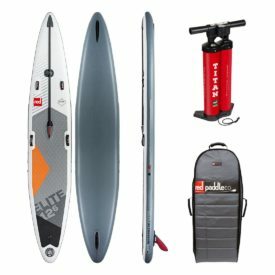 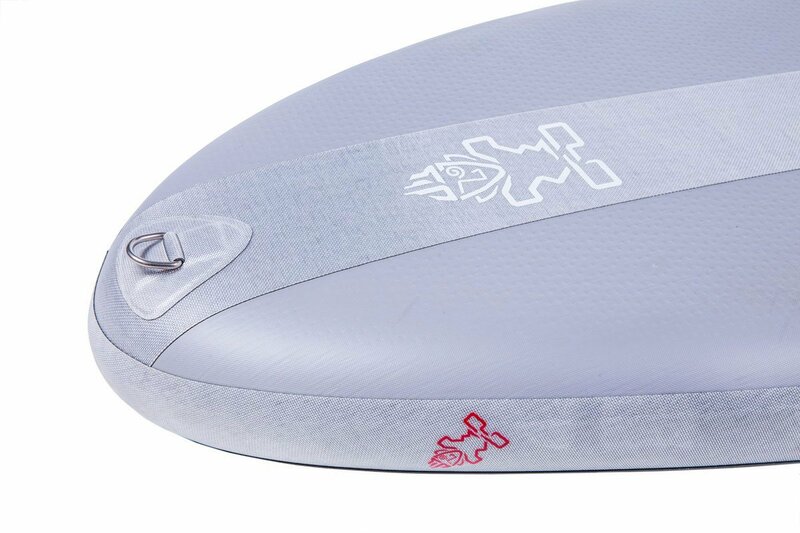 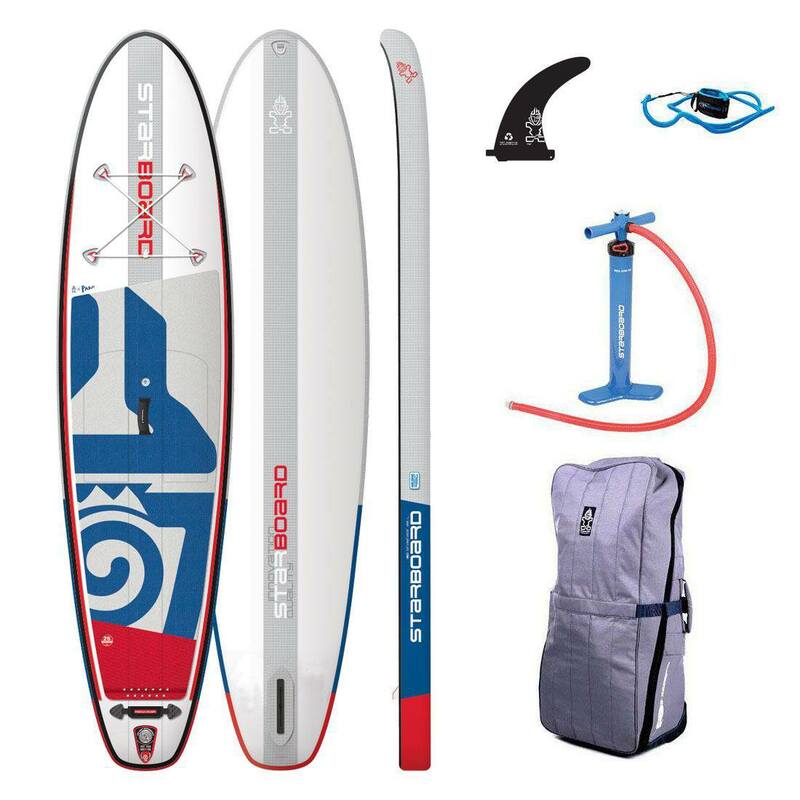 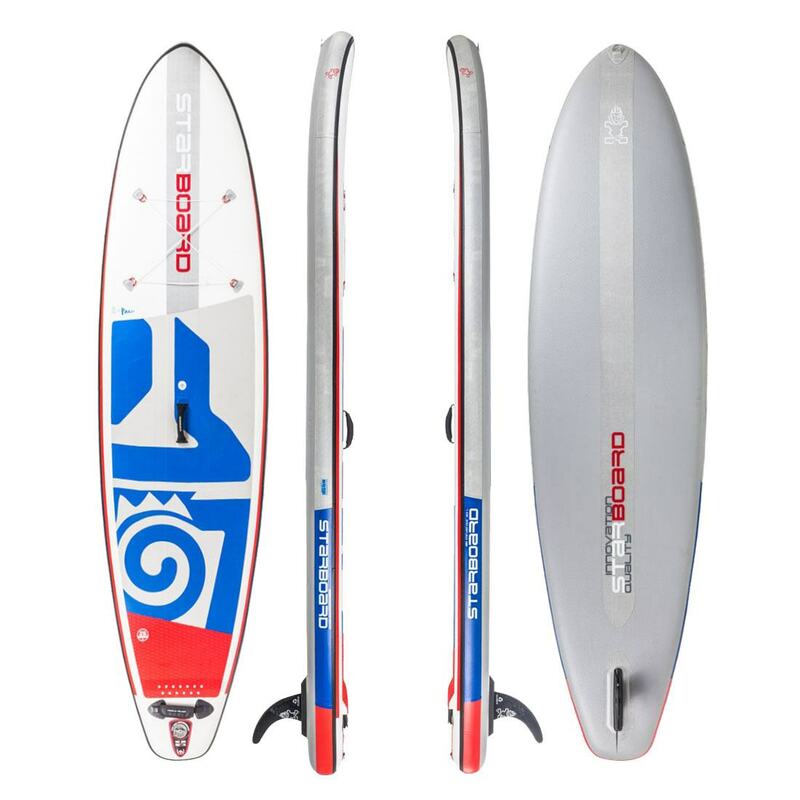 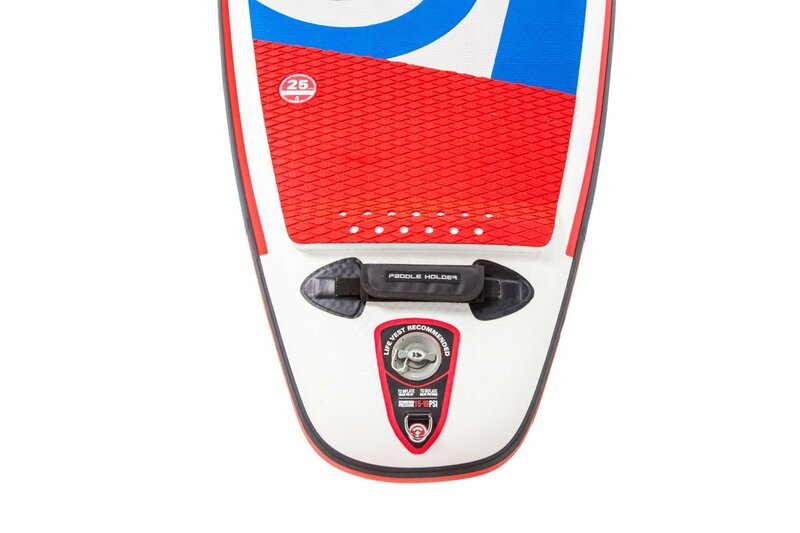 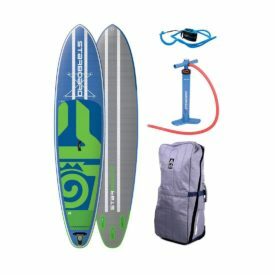 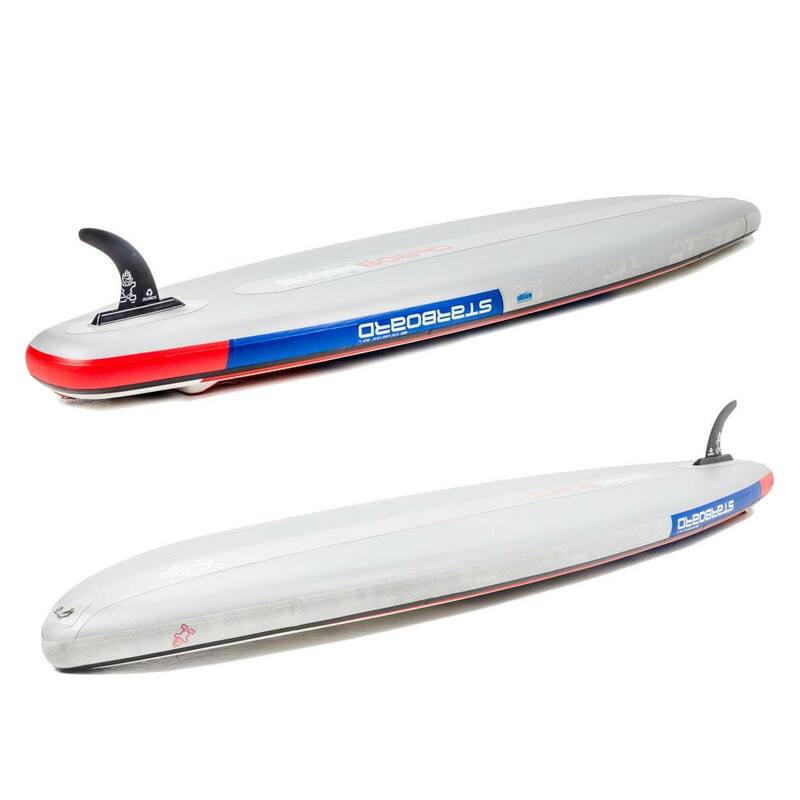 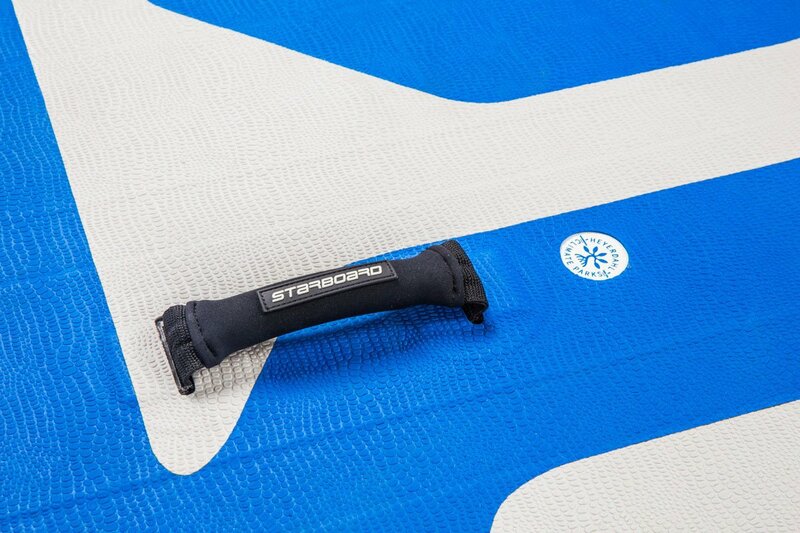 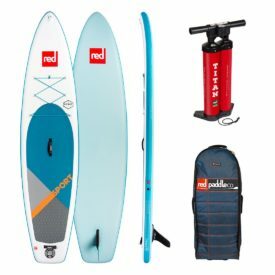 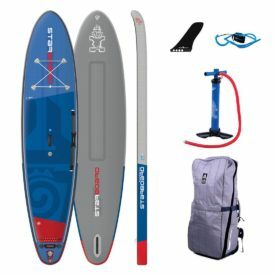 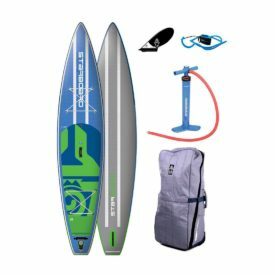 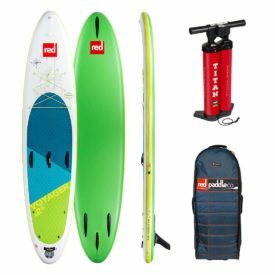 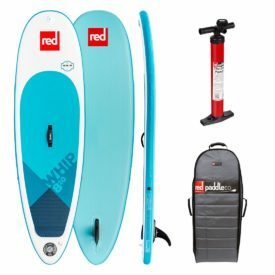 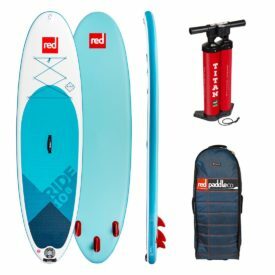 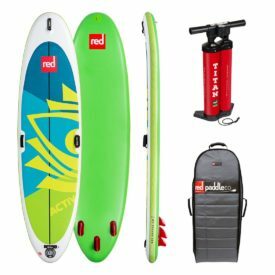 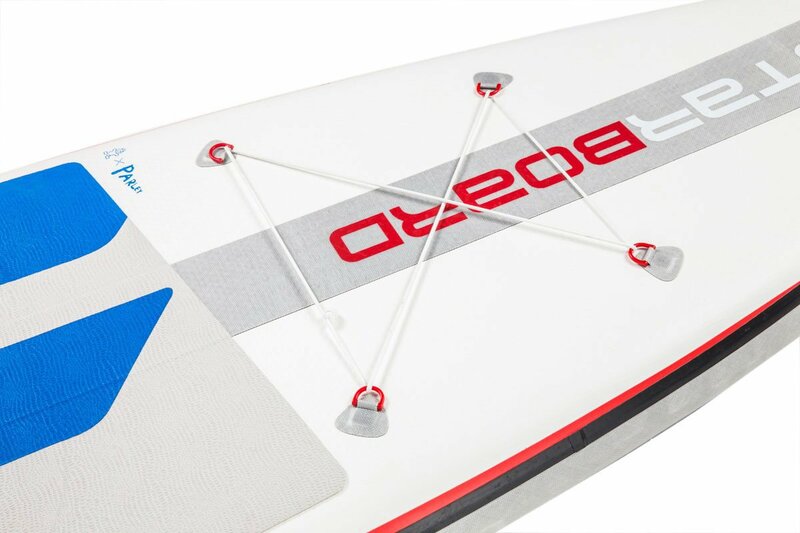 The 2019 Starboard Inflatable 11’2″ x 32″ iGO Zen, and evolution of the 11’2″ x 32″ Blend, is the ultimate transportable flatwater-to-wave crossover. 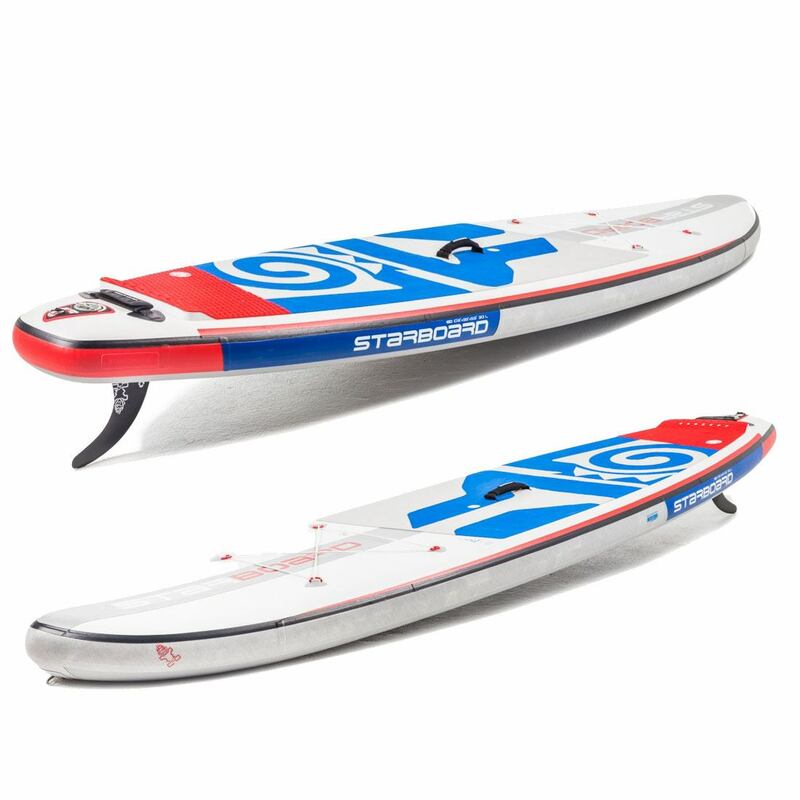 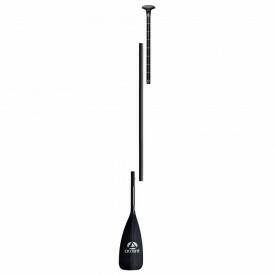 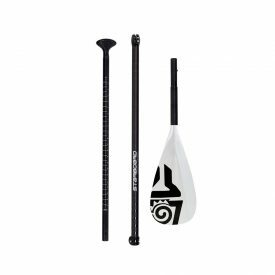 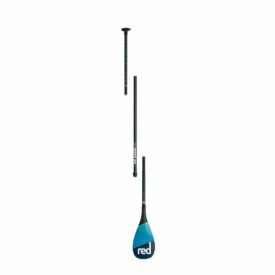 The 2019 iGO 11’2″ now has a wider tail for increased stability, a straighter outline for a smooth and efficient glide, and a pulled in nose that pierces through the water. 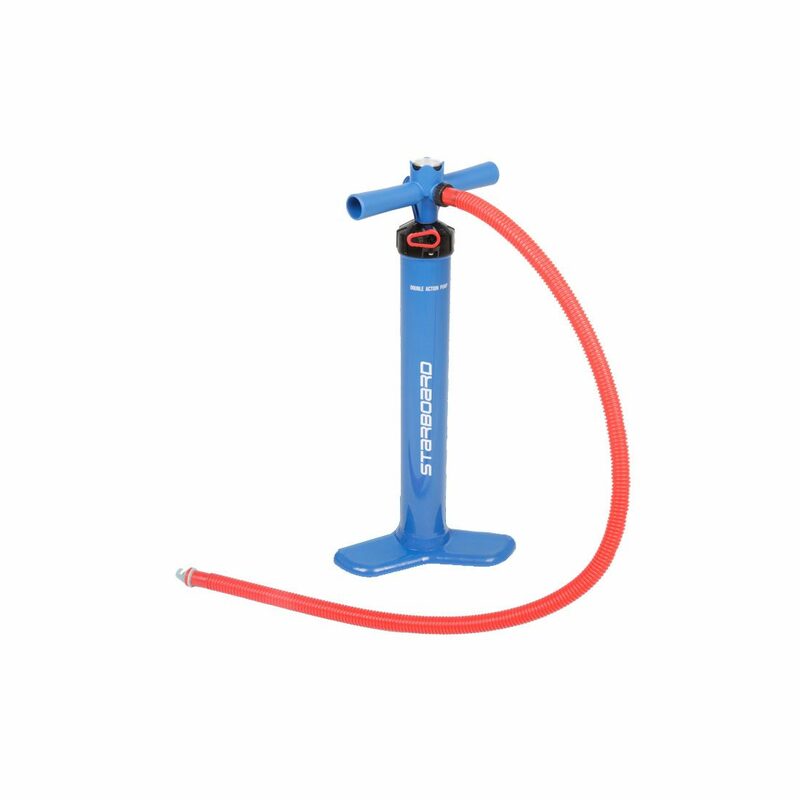 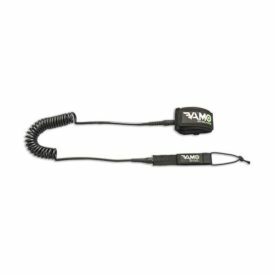 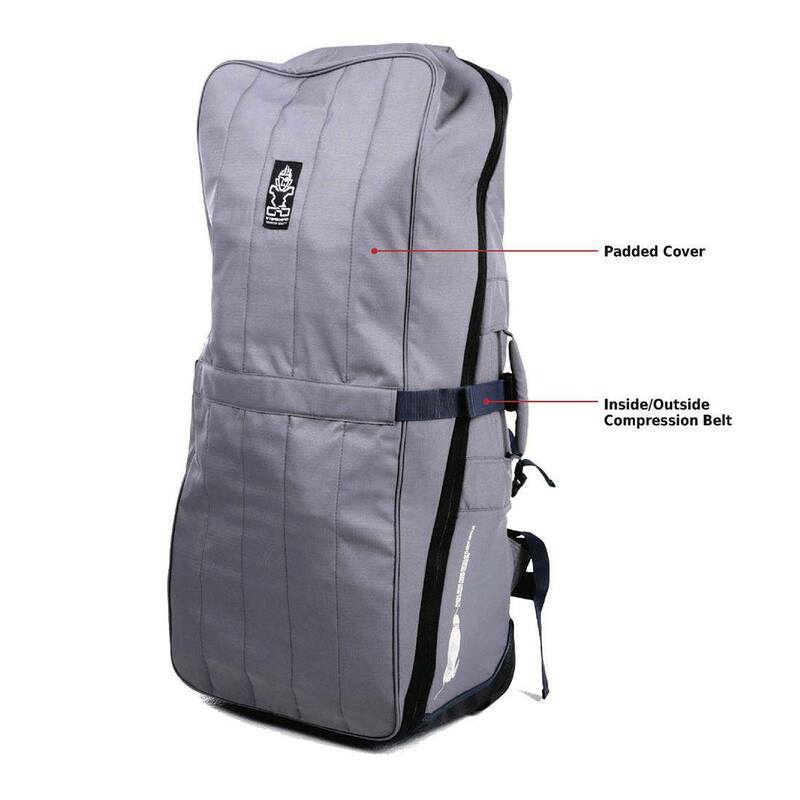 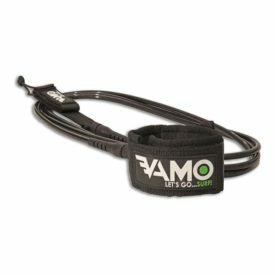 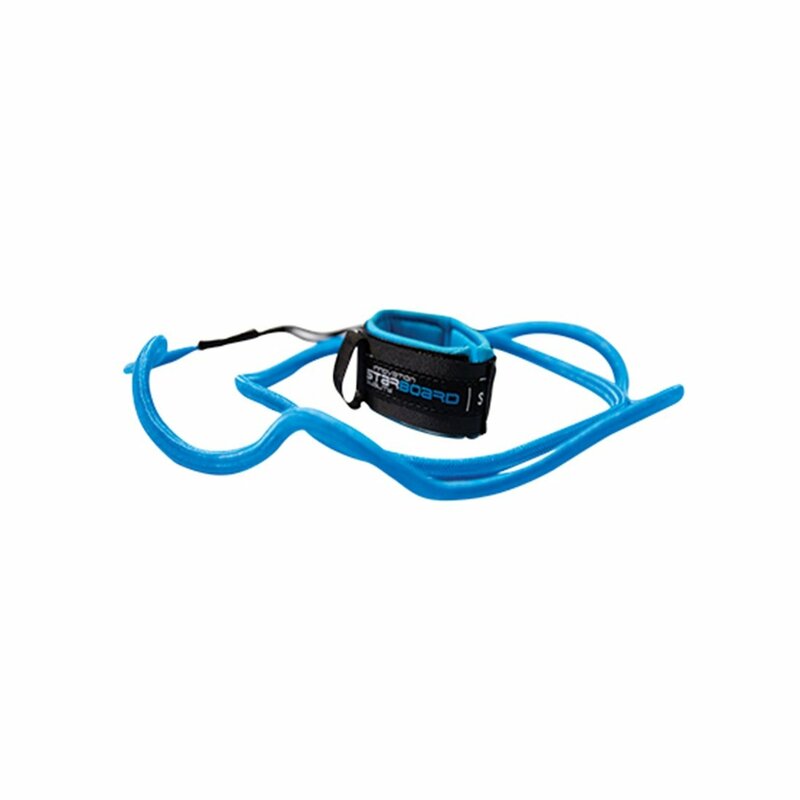 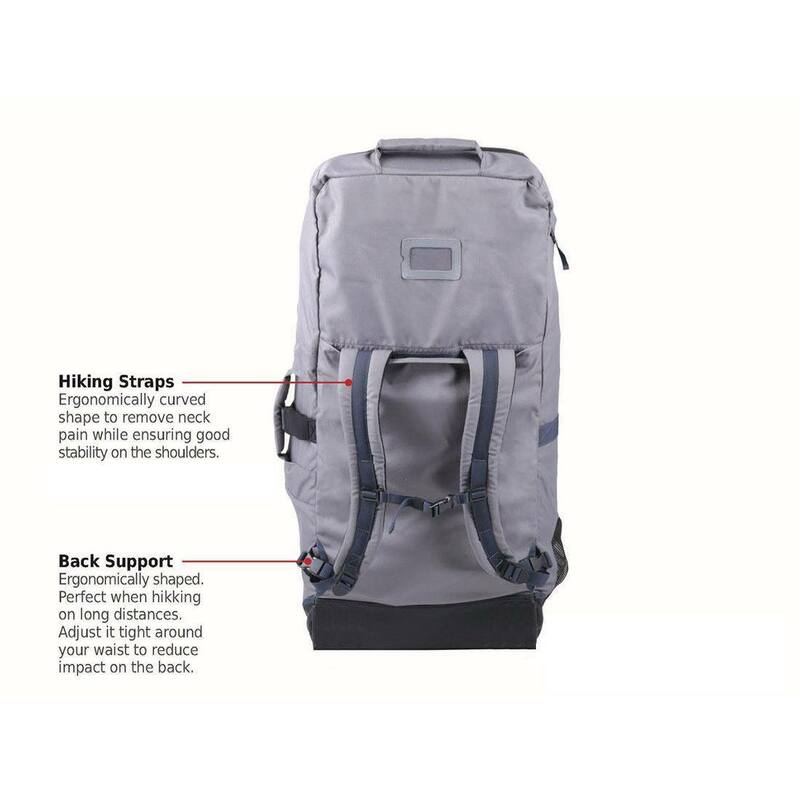 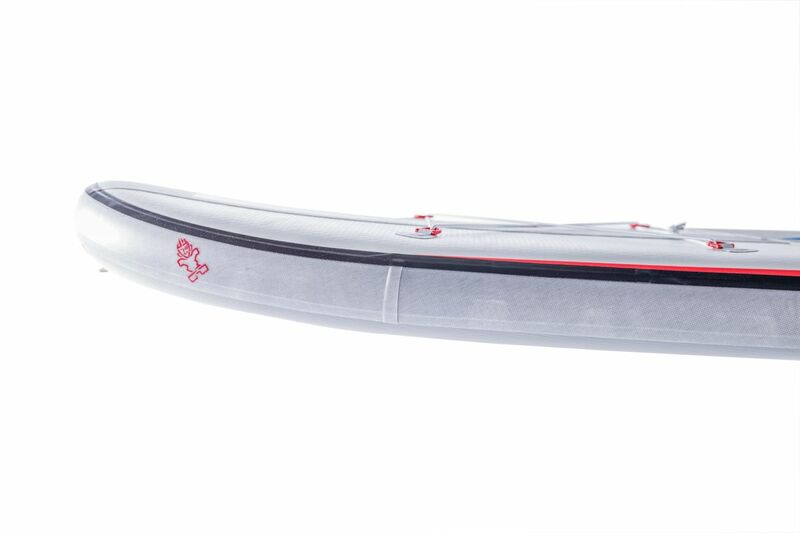 The 32″ width offers a stable and forgiving ride, while maintaining a fast top speed. 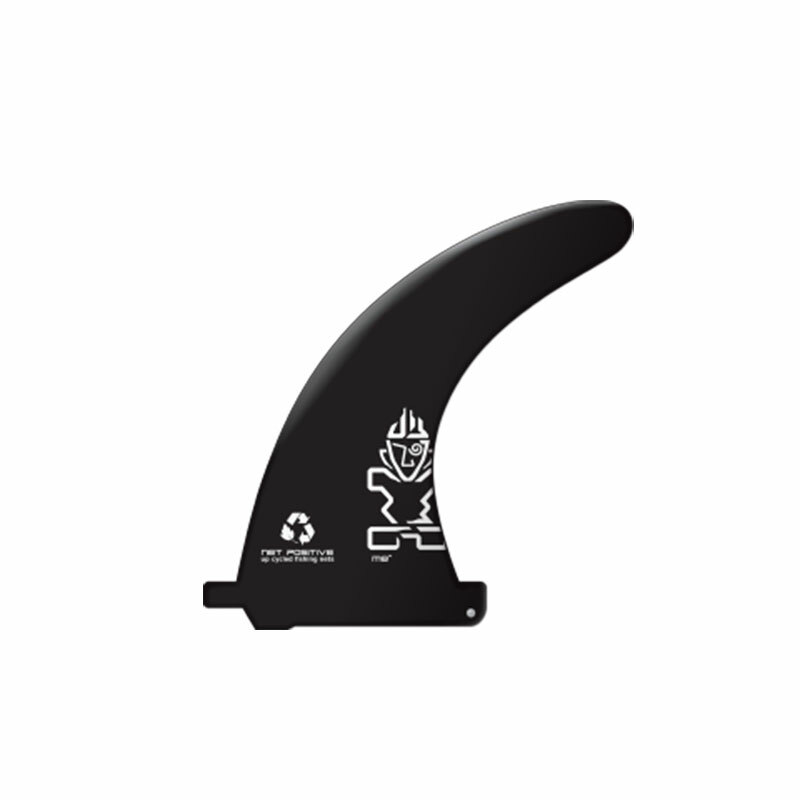 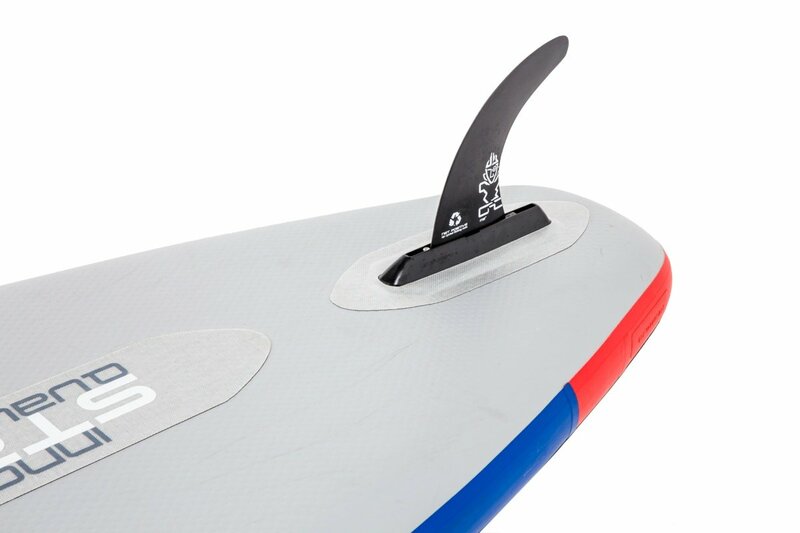 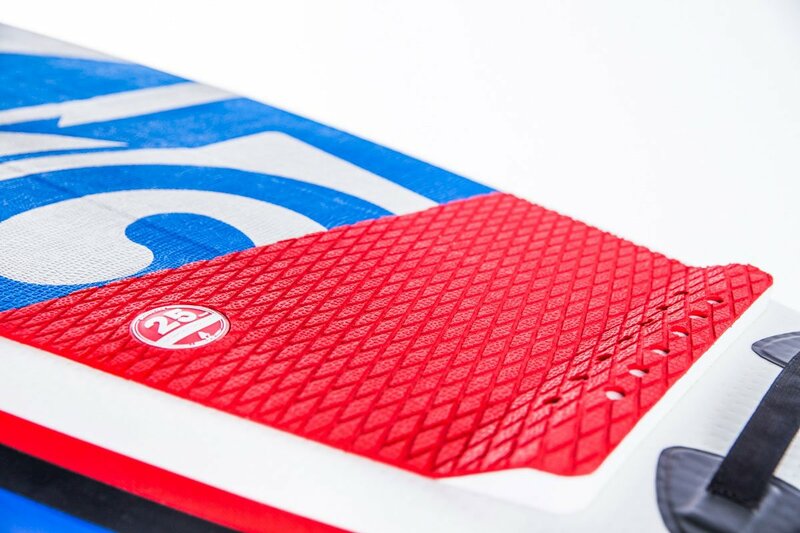 This new shape combined with the Zen technology in 5.5″ thick, has given this board a significant improvement. 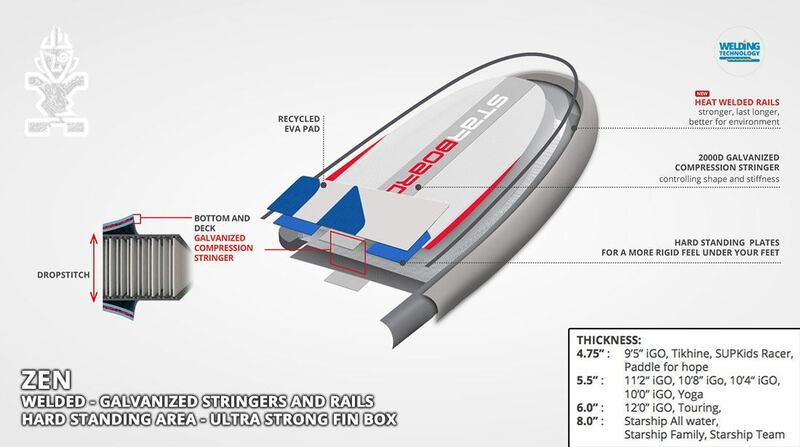 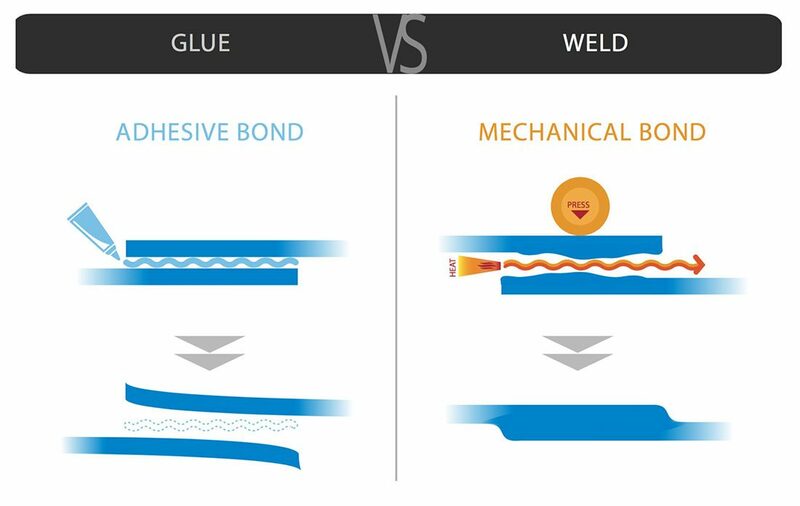 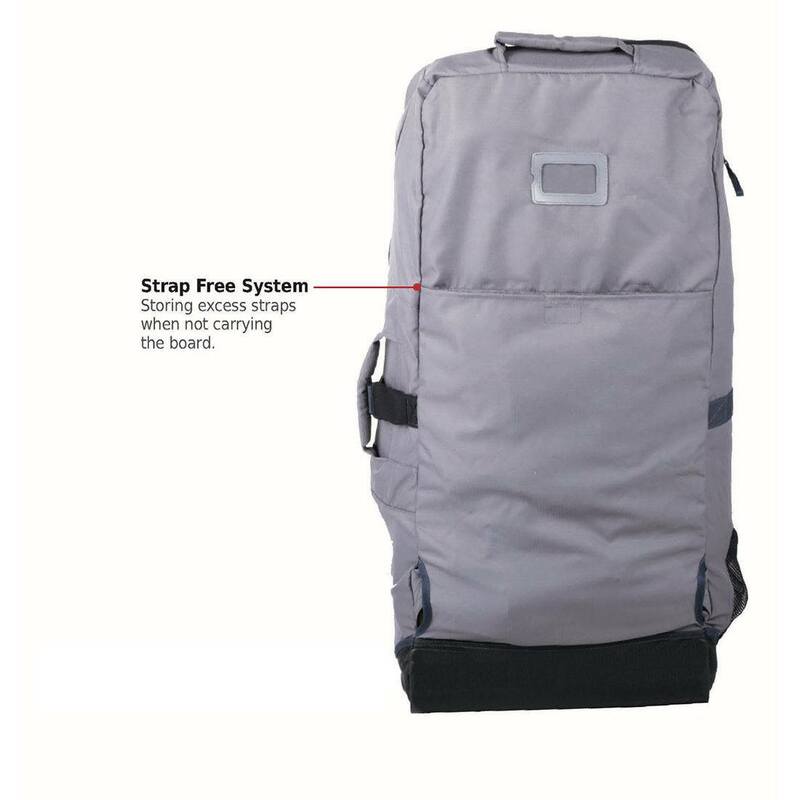 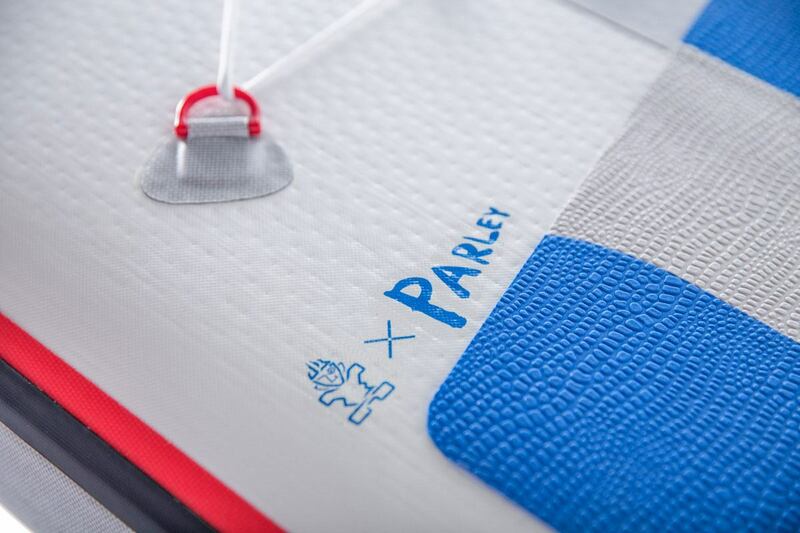 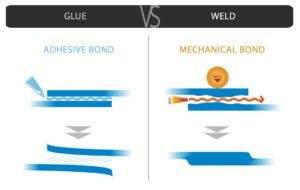 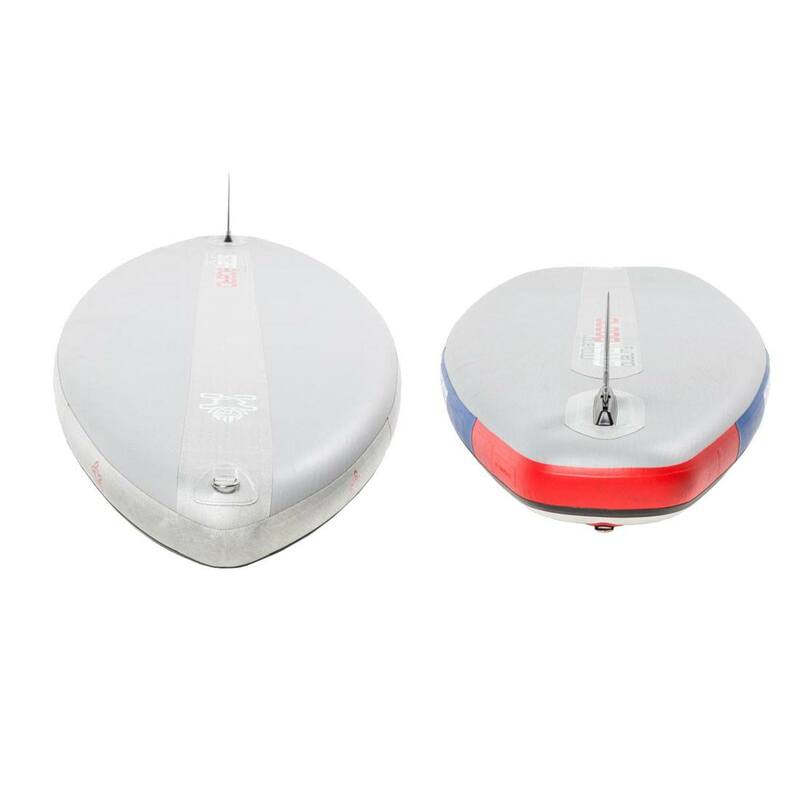 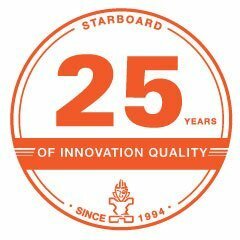 Along with the revised outline, it features Starboard’s new for 2019, Welded Seam Technology.